Today, 400 million people in the world do not have access to basic healthcare. 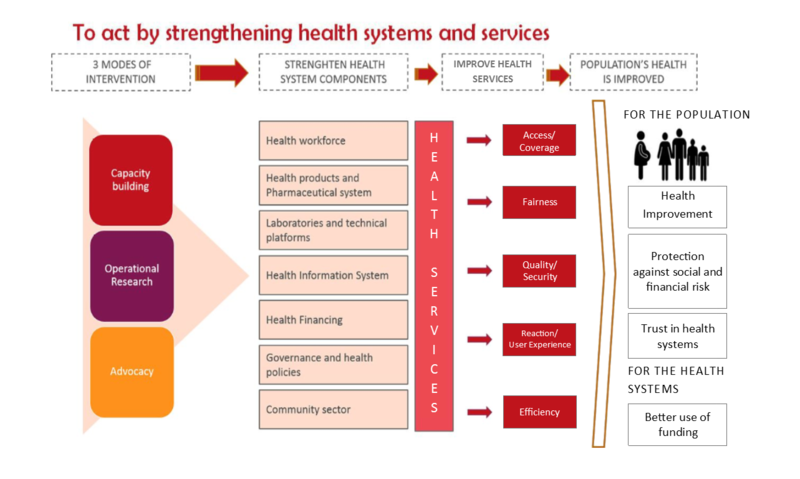 Particularly in Africa, health systems are fragile due to lack of financial resources, and organisational and human resource problems. In this context, Solthis is working to provide a concrete, comprehensive and sustainable response to public health.